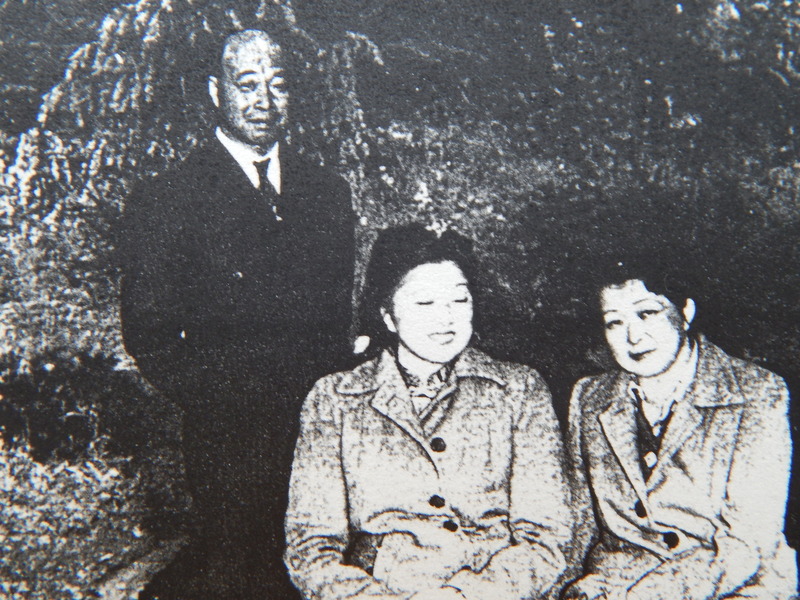 Thomas Chan, standing, oldest brother of older sister Stella Chan Louis Young, and Pearl L. Chen. Thomas Chan was first movie house operator in San Luis Obispo, California, Stella Chan Louis and Young Louis were first photo shop owners in San Luis Obispo, California. The Louis family is the descendants of Ah Luis, first Chinese grocery store owner in San Luis Obispo, 1800’s.